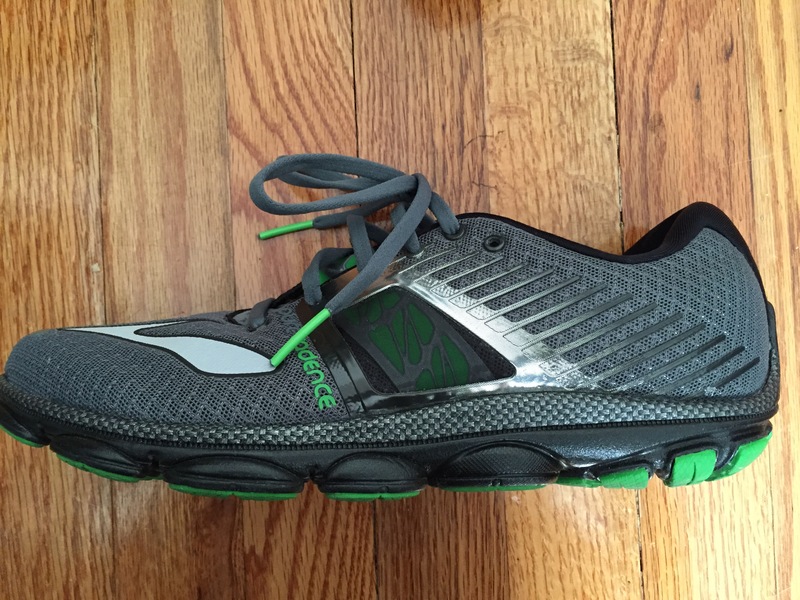 This entry was posted on Thursday, January 8th, 2015 at 5:12 pm	and tagged with Brooks, Brooks Pure Cadence 4, Brooks Running, Pure Cadence 4 Review, Shoe Review and posted in Brooks Pure Cadence, Shoe Review. You can follow any responses to this entry through the RSS 2.0 feed. So glad they changed the upper. I just started a new pair of 3’s and I feel like I can’t get the laces just so. Never had that problem with the 1’s and 2’s. 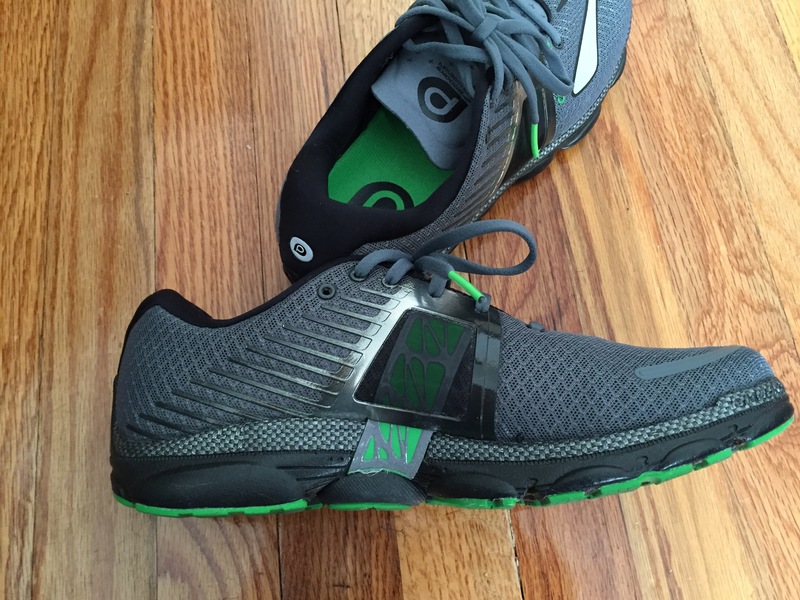 Read another review that the toe box is a little wider – have you noticed that? I think the 3’s seem a little narrow in comparison to the 2’s so that’s probably a good thing. 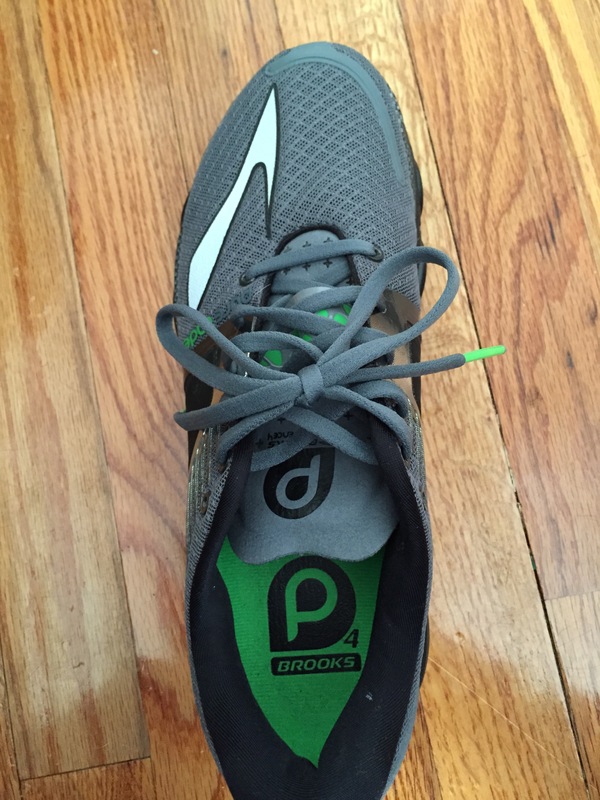 I would go to your nearest running shop and try on the PC3’s and 4’s. I’ve run in every model and feel like they’ve really improved with each update! 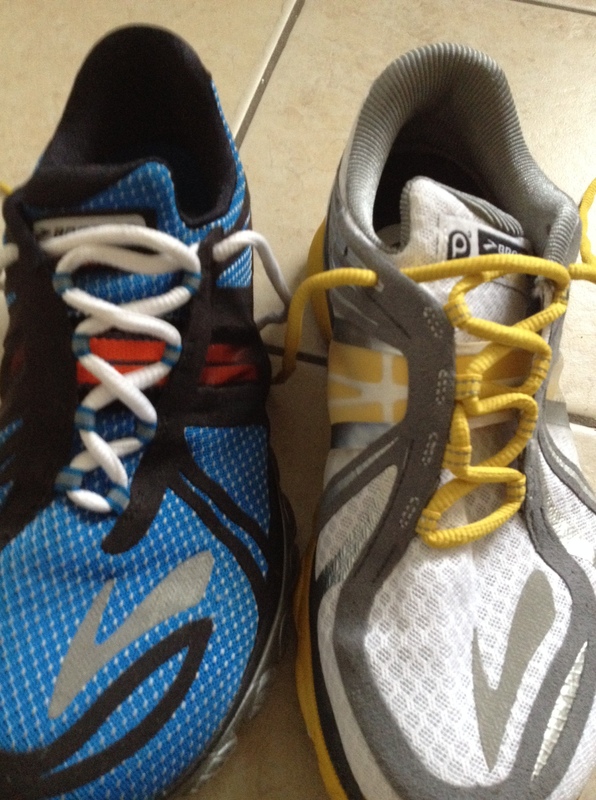 ^I’m not looking specifically for a trail shoe, I was just considering something new with the Asics. I’m perfectly happy sticking with the PCs since I don’t do much off-road running.